May 7, 2019 from 8 am to 8 pm (North Bethesda, MD). Harvard Club members received discounted strategic partner pricing. Register now so you YOU can ATTEND, PARTICIPATE IN, COLLABORATE, and BENEFIT from the Summit. 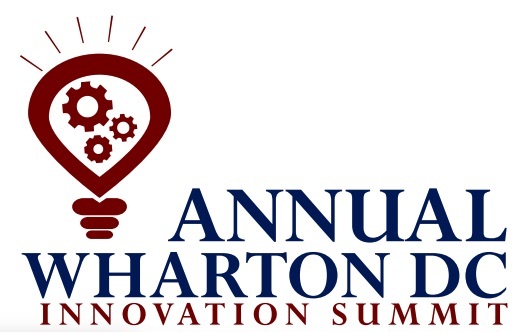 To purchase tickets, please go to: http://www.whartondc.com/store.html?event_id=3859 ***Harvard Club members should select the Strategic Partners ticket option.